التصنيفات: بوتيك, العطور, العلامات التجارية, فان كليف اند اربلس, للرجال, للنساء. 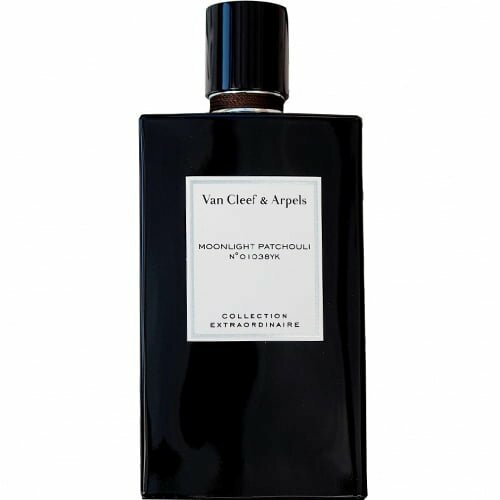 Moonlight Patchouli by Van Cleef & Arpels is a Woody Chypre fragrance for women and men. This is a new fragrance. Moonlight Patchouli was launched in 2016. 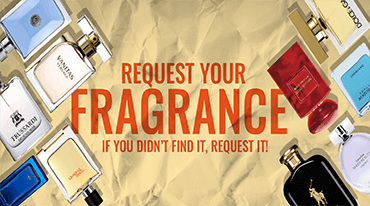 Top notes are cacao, patchouli leaf and woodsy notes; middle notes are iris flower and bulgarian rose; base notes are fruity notes, leather and suede.